Most college teams prefer to play at a gradual pace that will allow their squads to move up the floor briskly, but not fast enough to tire all their players out. With that in mind, Isaiah Canaan may be the biggest change-of-pace threat within the 2013 Draft, and that’s not a pun on his size either. While only measuring 6-foot-nothing at the combine, Canaan can do things many others on the court can’t, such as putting his team on his back, and running them to victory. With so many likeable intangibles, Canaan could very well hear his name called by either David Stern or Adam Silver in about a month’s time, and even if he’s not at the Draft himself, it probably wouldn’t take Canaan very long to run there. Canaan is quick. Very quick. It’s no wonder as to why he decided to play his college career for the Murray State Racers, as their up-and-down tempo best suits his playing style; get up the court quickly, find the best available option, and fire away. With this system, Canaan was able to enjoy a rather successful college career that culminated with a senior year that included averages of 21.8 ppg, 4.3 apg, 3.5 rpg, and 1.5 spg. Canaan accomplished all of this while shooting .43 FG%, 37 3PT%, and 82 FT% from the field, impressive numbers to say the least. Canaan’s quickness, especially on his shot, are part of the reason why he had a career three-point shooting percentage of 42%; his ability to rise up and get the ball in the air before defender’s reached him showed how deadly accurate he could be, and how no shot was seemingly a bad shot for the Racer. While speed is nice, size is sometimes better. Unfortunately, Canaan doesn’t have much of the latter, which may result in him dropping down plenty of draft boards. Also, and probably more importantly, was Canaan’s role on his team. 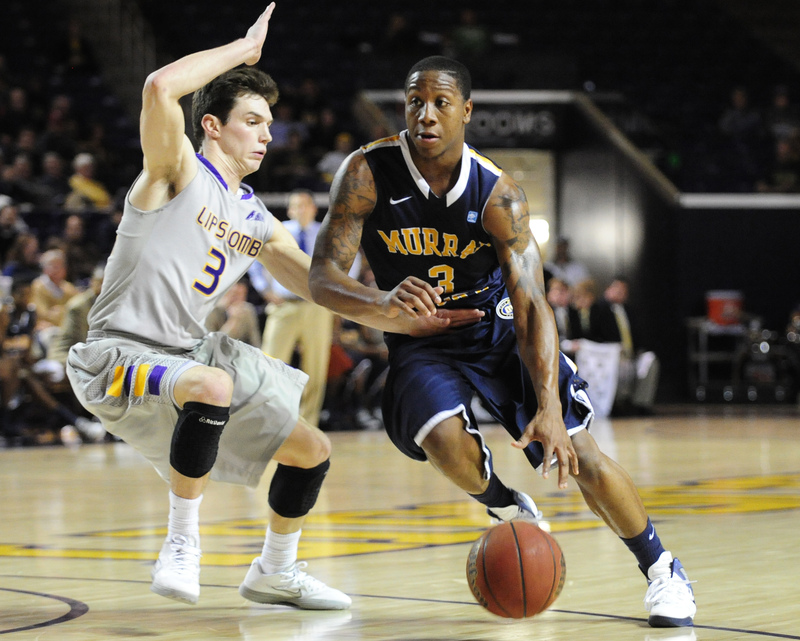 As the point guard, Canaan was expected to contribute; however, for his Murray State teams, he was expected to score as much (if not more) as he assisted, which led to his low passing numbers. These numbers don’t show much disparity through his four years as a Racer, which may get him labeled as another Tyreke Evans-type player: a great athlete, but one who would rather look for his own shot rather than distributing the ball. There are plenty of reasons Canaan could, and probably will, be drafted. Making a final roster, though, could prove difficult for the Canaan-ball. His size, speed and offensive spark could remind some executives of a Nate Robinson or an Isaiah Thomas; a sixth man that can change the course of the game. Yet without very strong competition to hone his skills against collegiately, it may be awhile before Canaan hears his name, and comes running. This entry was posted in Home, NBA Draft and tagged 2013 NBA Draft, basketball, Isaiah Thomas, Murray State Racers, Nate Robinson, NBA, NBA Draft, nba rookie, NBA Rookie Class, NBA rookies, prospect profile, sports by NBA Rookie Class. Bookmark the permalink.